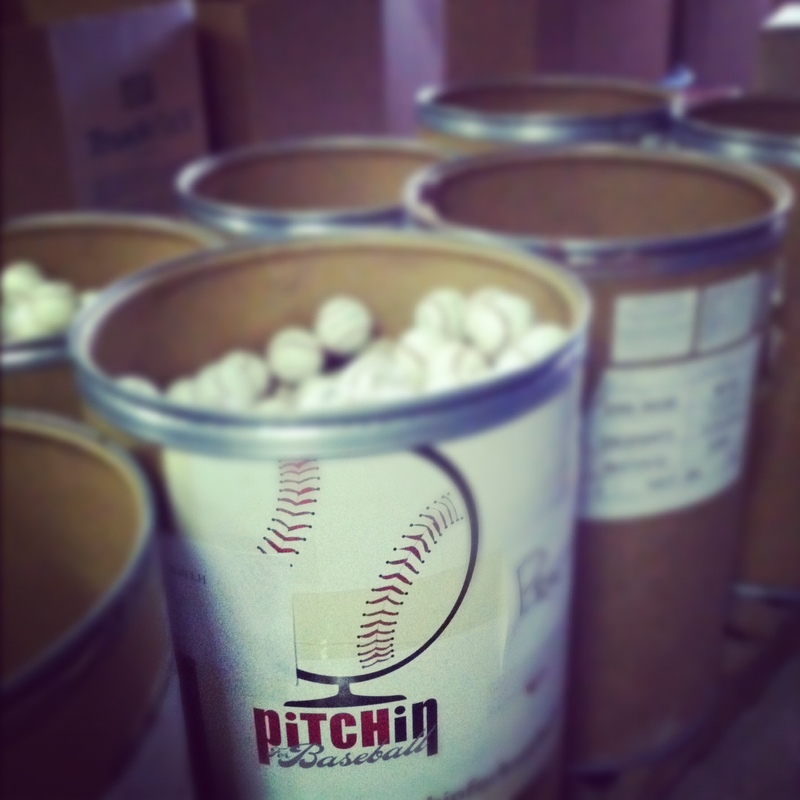 For the first 4+ years at Pitch In For Baseball I had the privilege of hand-selecting a vast majority of the equipment our organization shipped to our worthy recipients. However, as the organization has grown, more staff have come on board and I’ve refocused my time on some of the long term partnerships and fundraising that is necessary for the organization to be sustainable and meet our goals. As a result, warehouse responsibilities are now in the very capable hands of Tom Schoenfelder and others to manage the operations side of the charity. Anyone who has ever packed up equipment at Pitch In For Baseball takes away a great feeling of pride and accomplishment. This is where the rubber meets the road for our charity. Sending out equipment is how we make a difference in the world. Today I asked Tom to put me to work. I haven’t packed up anything so far this year and I miss it. I packed up donations heading to high school programs in Mississippi, California and Philadelphia as well as a donation to a family in Kentucky. It was one of the best days I’ve had in months. Gloves, balls, bats, helmets, cleats and uniforms are the currency we trade in. Picking out the items and packing them in boxes is a great reminder of what we do and why we spend so much of our time in building the organization. The quality of the equipment we have in stock is awesome. As Tom mentioned in his recent blog, some things get better with age and baseball gloves and catcher’s mitts definitely fit that mold. Our donors have really sent us some tremendous stuff.